The app version of Dotloop for iPad Pro 2018 is completely useless. Extremely buggy. Practically unusable. Resorted to logging into a web version to actually apply fields and fill them in. 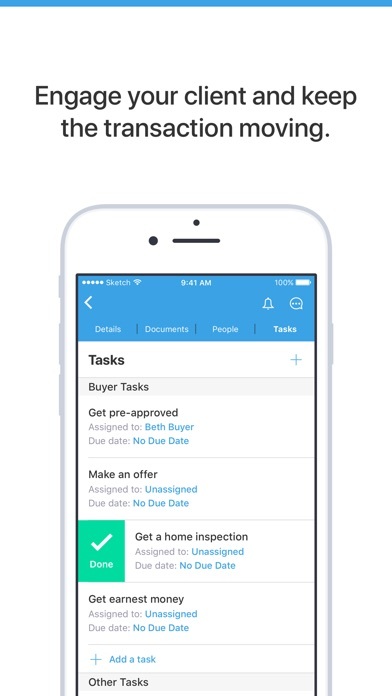 You can’t do most tasks on the app. It’s basically useless. It’s full of bugs, and is very unreliable. That isn’t good for such important documents. Loved this app at first but now I’m unable to upload documents. When will this be fixed? When I try to upload a picture the app force closes. This is extremely frustrating. This limits the ability to use the app on the go from a phone. 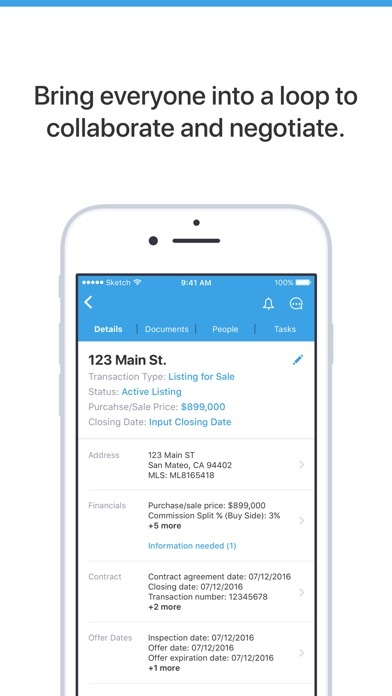 For a real estate agent dotloop is awesome! But they need to work on the quality of their app. It glitches and closes out frequently. You can’t delete loops (which it creates 2 copies of every loop I make). At first it worked great with Dropbox, but now it won’t work at all. 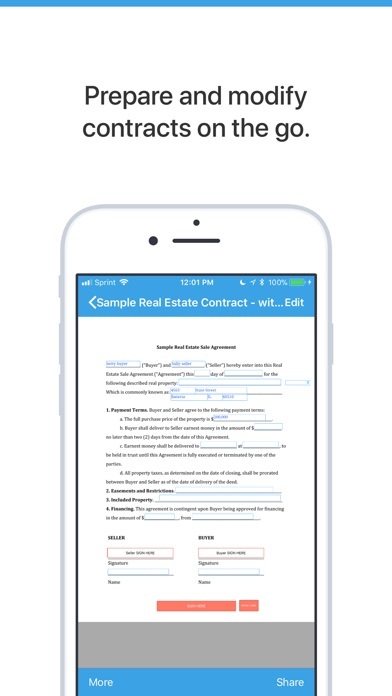 I had to screenshot a 20 page contract, because it wouldn’t download it from Dropbox, AND even then it won’t let me upload the photos to the app. I also have issues with the website, not just the app. For the price ($300+ a year) the app and website shouldn’t have so many bugs. When they say ‘Live by the sword, die by the sword’ the analogy bore itself out when I grew to use the dotloop app for everything! What a fantastic addition to my arsenal of tools for real estate and important personal doc management. Then the IOS 11 came out and Dotloop became glitchy. Now I can’t even send docs for signatures to my clients. I hope it’s something they’ll address soon, or that it isn’t my phone with the glitch. I tried to remove and reinstall, but still no luck. Very unethical employees at this company. 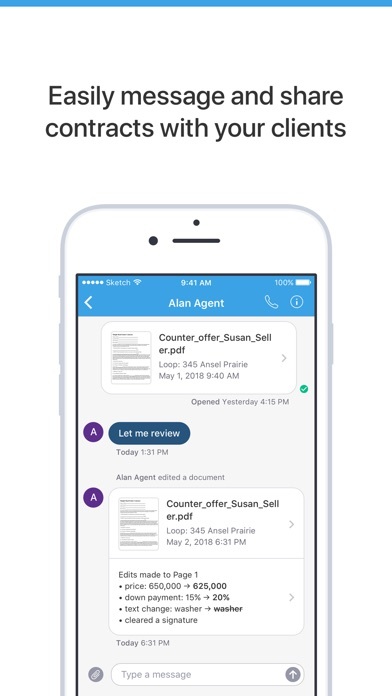 When we talked to the sales rep we asked for specific features we needed and were told that dotloop had these features. We decided to sign up for the service. On the first day we had a training and found out that the features we needed were actually NOT available. We asked to cancel our contract. We were told no. We only had it for one day and never processed a transaction with it. I offered to pay 3 months just to cancel. They still said no. The company expended no resources on my company and essentially sold me on features the company does not have. I feel frustrated because even after offering to pay 3 months in advance just to cancel today I was still told no. Be extremely careful before signing anything with this company. Like a gym membership from hell but 20 times more expensive. For phones, this is like a whole new app, not an upgrade or an update. 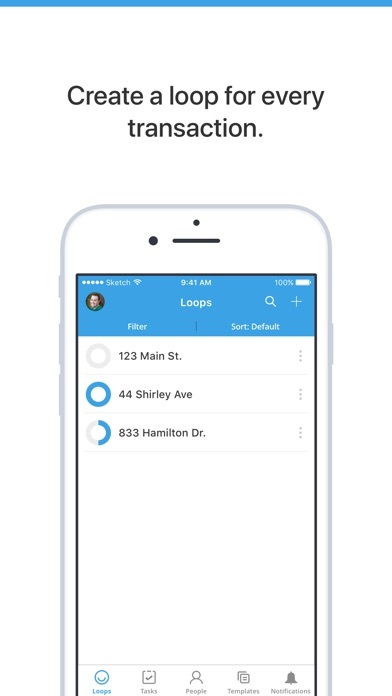 Prior to this app I would’ve given dotloop five stars for the app that I was using. If I was on an iPad Pro the new version of the app would be ok.... but screen real estate is precious on a phone, we need quick scroll lists, not expanded lists with previews, tabs to get around, and then have to click within a list to expand it..... If I could give it zero out of five stars I would. The whole point of an app is to make it as simple as possible with the features and options that you need the most on the go. I’m pretty sure this development team does not have any actual agents on their team and that they are not beta testing it before they roll out. 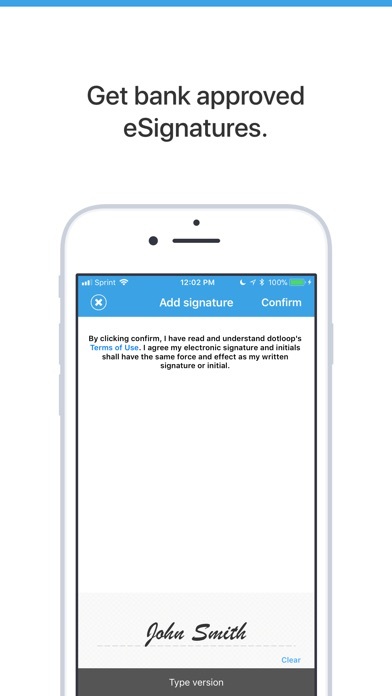 I am now shopping for a new online platform for electronic signatures to have a more simple app even if it means giving up features and options. Did you guys recruit the HULU development team that just screwed up their mobile app?!? !